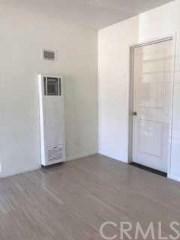 A great investment opportunity for first time home buyers or investors! 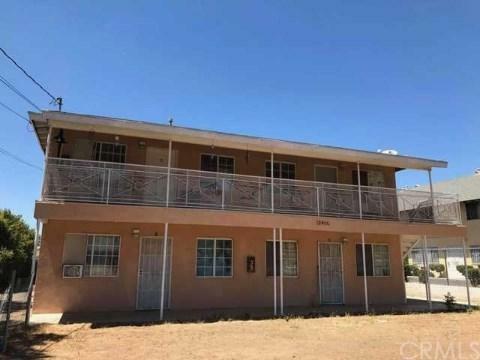 The 4 unit property is in the up-and-coming neighborhood of Yucaipa. 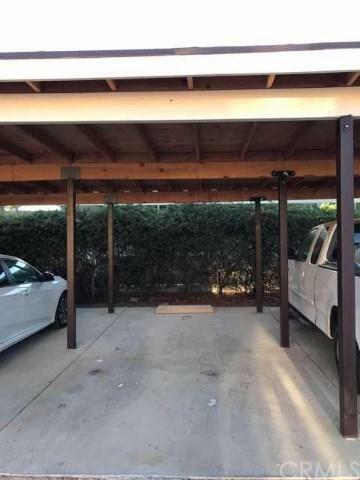 Each unit offers 1 bedroom and 1 bathroom with a carport. Each with their own Gas and Electricity meter. 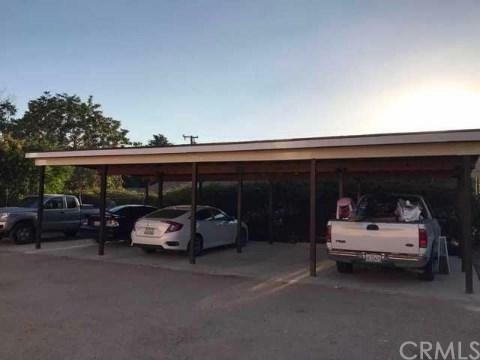 Close to shopping centers and downtown Yucaipa.